Used for protecting electric motors from overheating, DTA04 Voltage Motor Thermistor Relay features 22.5 mm wide DIN rail mount housing. 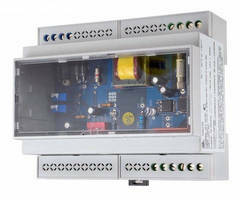 Unit provides two normally open relay outputs NEMA B300 8A at 250 VAC. Operated from 24 to 240V AC/DC supply, unit comes with LED indicates alarm trigger and offers manual or auto reset option. 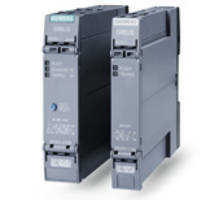 Relays are compliant to UL 508, CSA C22.2 and EN 60255-6 standards. 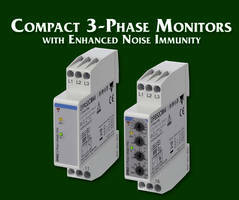 Three Phase Monitoring Relays feature built-in switch mode power supply. 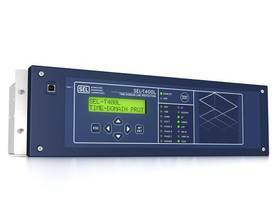 SEL-751 Feeder Protection Relays offer easy monitoring and controlling option. 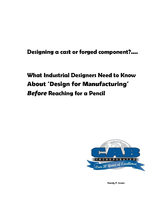 Thermistor Relays protect motors against overheating. 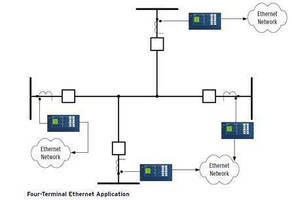 High-Speed Relay leverages 87L-over-Ethernet feature. 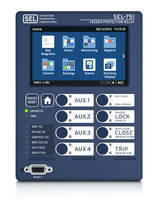 Single-Function Protection Relays target ANSI markets. Pump Monitor Relay warns of over-temperature, seal leakage events. 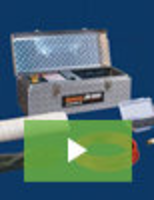 Generator Relay protects against abnormal conditions. 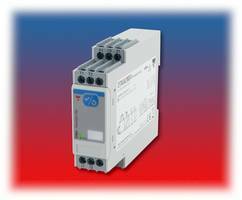 Safety Speed Relay Modules monitor single- and 3-phase motors.